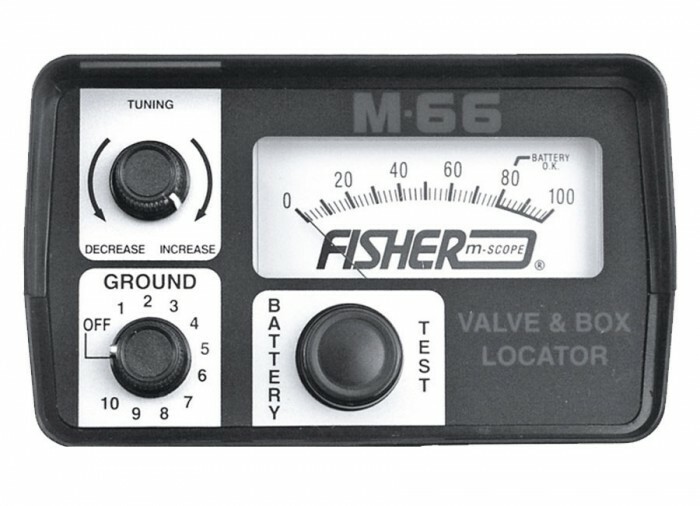 Fisher's M-66 Valve and Box Locator is designed specially for finding buried or paved over valves, box’s or vaults. 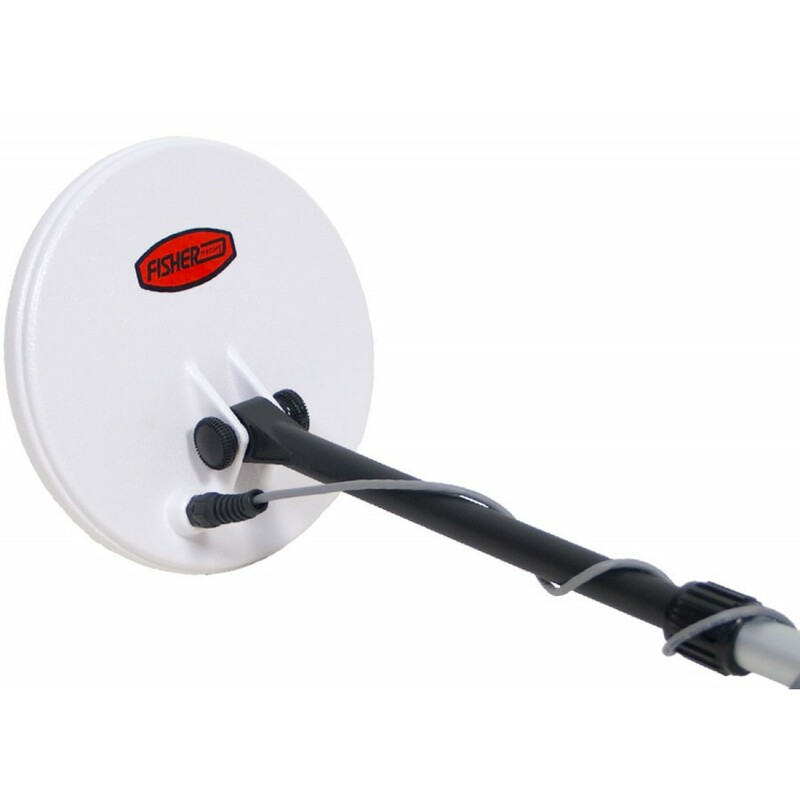 In addition, the M-66 locates survey markers, water or gas meters, conduit, manholes and any other concealed metallic object. 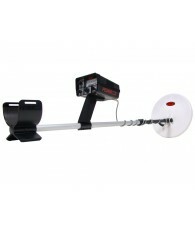 The M-66 detects all metals including aluminum, brass, copper, iron, nickel, steel or tin. 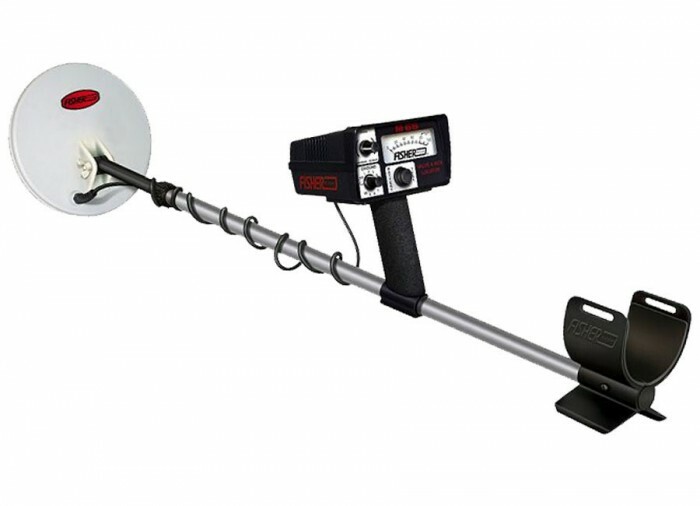 Combining sensitivity and accuracy with maximum ground penetration, the M-66 eliminates any guesswork when pinpointing hidden metallic objects. 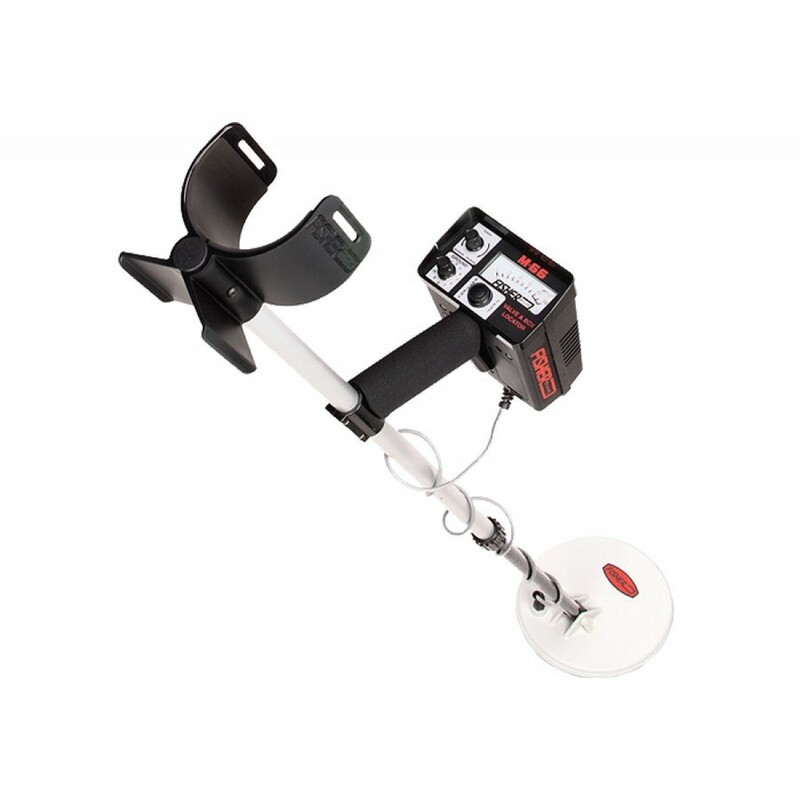 The electronic balance of the M-66 is easily and quickly tuned for detection within seconds while also allowing for maximum audio and visual indications. 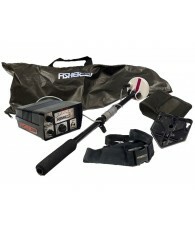 In the Fisher tradition, the M-66 is affordable, tough, and simple to use while providing maximum performance. A two year limited warranty comes standard with the unit. 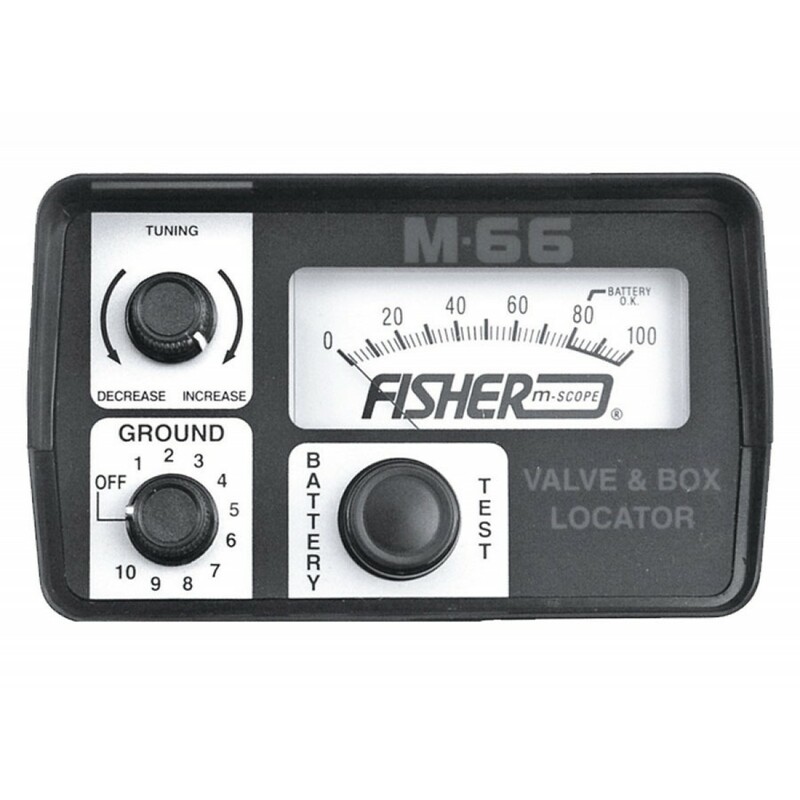 Fisher's M-66 Valve and Box Locator is designed specially for finding buried or paved over valves, box's or vaults. 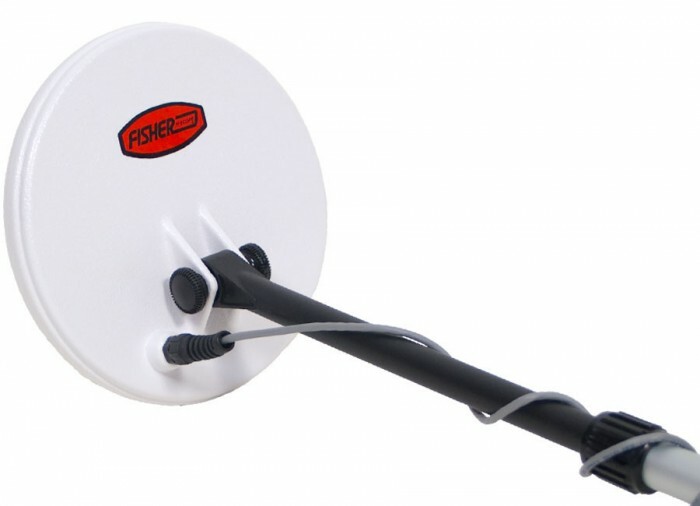 In addition, the M-66 locates survey markers, water or gas meters, conduit, manholes and any other concealed metallic object. The M-66 detects all metals including aluminum, brass, copper, iron, nickel, steel or tin. 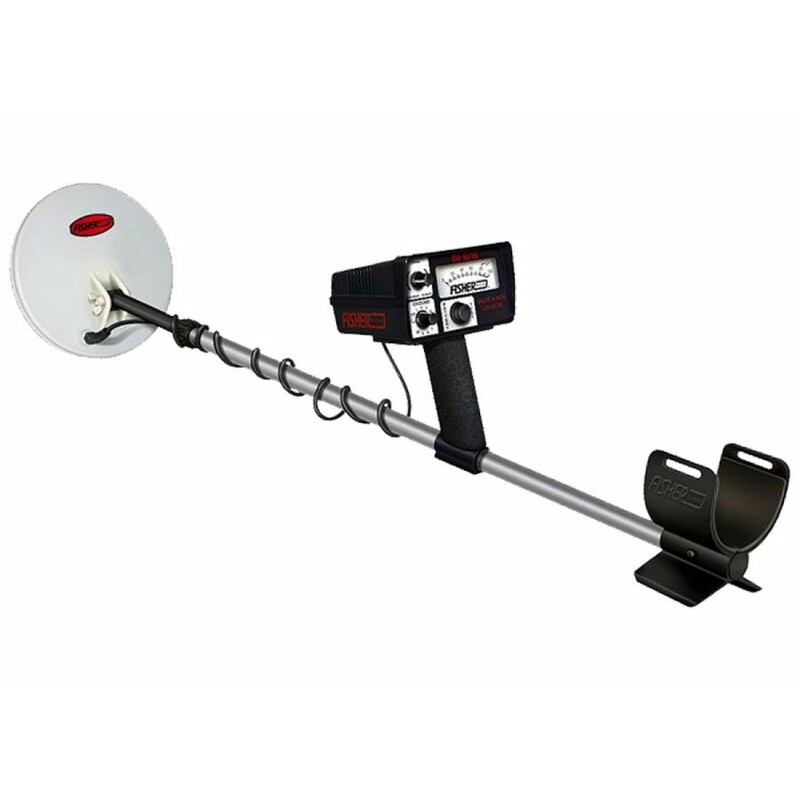 Combining sensitivity and accuracy with maximum ground penetration, the M-66 eliminates any guesswork when pinpointing hidden metallic objects. 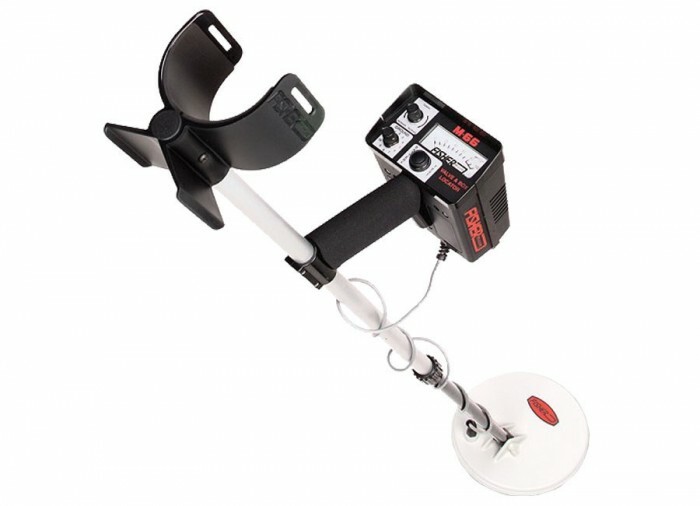 This locator is ideal for locating aluminum, brass, copper, iron, lead, nickel, tin or other metallic survey markers, water or gas meters, conduit, and manholes. M-66 can sense manholes up to 42" deep and valve boxes up to 18" deep. Search coil is immersible in water. Operating frequency of search coil: 4.5 kHz. Sensitivity: 0.2mV RMS for full scale. Output indication: meter, 1 milliamp, 0-100 linear scale. Speaker, 16 ohm impedance. Audio frequency 450 kHz. Power supply: Two 9V batteries. Everybody that I talked to before during and after my purchase were great. Much appreciated. Thanks.